Police, yesterday, stopped what would have been a bloody confrontation between supporters of the All Progressives Congress (APC) and the Peoples Democratic Party (PDP) in Port Harcourt, Rivers State. This was even as scores of people were injured, following a clash between supporters of the PDP and men of the state police command. 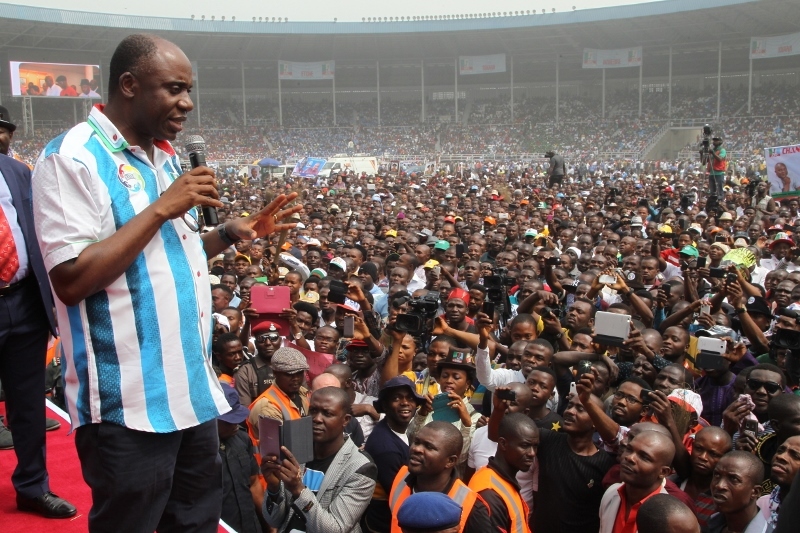 Earlier in the day, APC supporters had staged a peaceful protest in Port Harcourt demanding the swearing in of two lawmakers elected on the party’s platform into the state House of Assembly. The two lawmakers are Victoria Nyeche representing Port Harcourt City 1 Constituency and Andrew Miller, representing Opobo/Nkoro Constituency. The APC protesters marched from the party’s secretariat along Forces Avenue, Old GRA, Port Harcourt, through major streets, with placards. The protesters were, however, stopped by policemen, who took over strategic government buildings in the state, especially the Government House, the House of Assembly complex and the High Court complex, from going beyond the Central Bank of Nigeria (CBN) area, to avert a clash with PDP supporters. Secretary of APC in the state, Chief Emeka Bekee, said they did not take their protest to the House of Assembly complex as initially planned because of the planned visit of Governor Nyesom Wike, to the House. “The governor had fixed a programme in the House of Assembly and because APC is a law-abiding party that has the fear of God, we want to give them the benefit of doubt. But, subsequently, we will not accept that. Whatever they want to happen will happen; we will not take it anymore,” Bekee said. 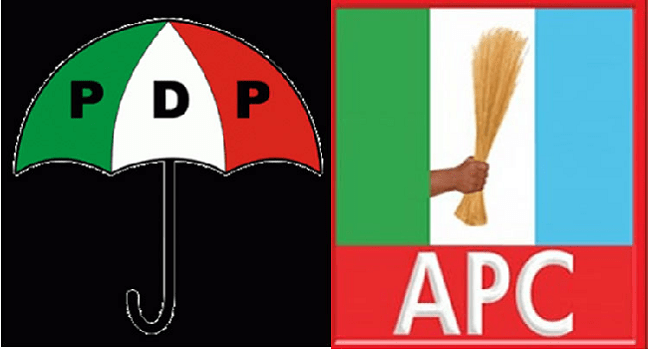 However, Publicity Secretary of PDP in the state, Samuel Nwanosike, denied claims by the police that supporters of the party were out to counter the protest by members of the opposition APC. He insisted that they had mobilised to pay a solidarity visit to the Speaker, Adams Dabatorudima. “Funny enough, on our way to the Rivers State House of Assembly, we saw fierce looking Policemen, who attacked us with live ammunition and teargas. Some of our colleagues are in the hospital right now with life-threatening injuries,” he claimed. He called on the Inspector General of Police (IGP) to investigate the attack on the unarmed youths.